Fox Farm Equestrian has been established for over 15 years. 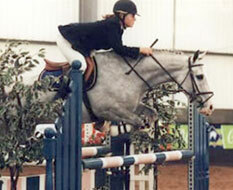 We have successfully produced and sold many horses and ponies who have gone on to do well in all disciplines. Fox Farm Equestrian are the largest supplier of ponies to the Channel Isles with many success stories over there to.